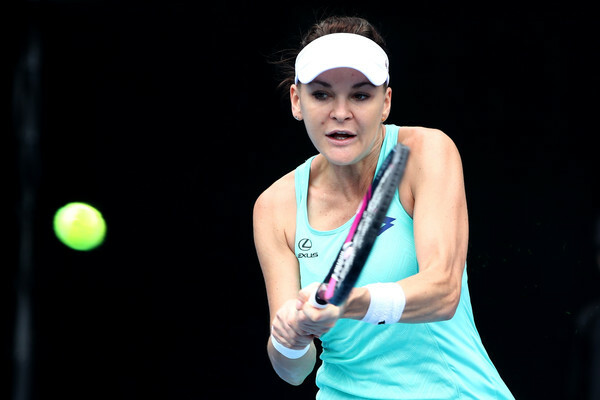 Agnieszka Radwanska failed to find her rhythm as she was shocked by qualifier Sachia Vickery in the semifinals of the ASB Classic, crashing out of the tournament with the 2-6, 2-6 loss. 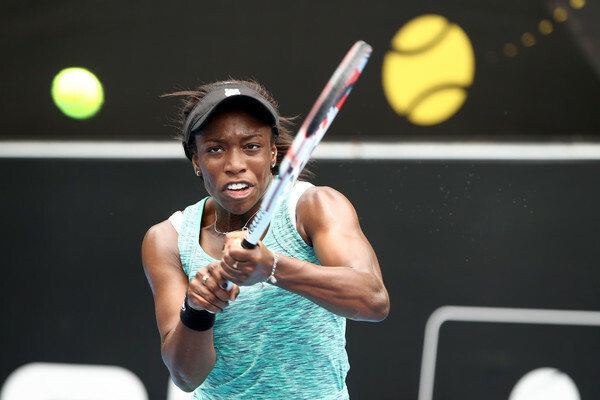 Qualifier Sachia Vickery is having the week of her career after storming to the semifinals at the ASB Classic, her first-ever WTA semifinal appearance. 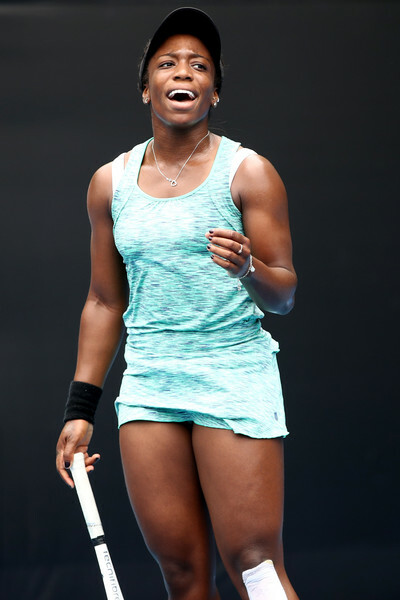 This achievement came after the American caused what could be the biggest upset of the season thus far, ousting former world number two Agnieszka Radwanska in the quarterfinals, triumphing with a dominant 6-2, 6-2 scoreline after just 69 minutes of play. This match should have been played two days earlier, but due to a lengthy rain delay which prevented play from even starting, the final has been delayed to Sunday while the quarterfinal winners would have to play two matches in a day. After grabbing the biggest win of her career, Vickery would face an even tougher challenge — top seed and current world number three Caroline Wozniacki. Radwanska had a slow start to the match with her attempts to be aggressive being futile, and Vickery grabbed the break in the opening game. The Pole had several troubles while returning the serves of the American qualifier, who had a comfortable service game to consolidate her lead to two games. The former world number two started to regain her prowess at the net, dictating play there as Vickery was unable to come up with answers to her impressive net game. Mixing in slices during baseline rallies, Radwanska jumbled up the rhythm and Vickery failed to adapt to this change, allowing the fourth seed to break back. A loose game from Radwanska saw her handing back the advantage to her opponent, and Vickery rattled off 12 of the next 14 points to take a commanding 5-2 lead in a blink of an eye. Despite the Pole’s toughest efforts, Vickery remained composed mentally, fending off two break points to claim the first set 6-2 after just 31 minutes of play. In what was the longest game of the entire match, Vickery prevailed in the marathon in the most unfortunate circumstances — a dead net cord winner. Radwanska had troubles playing her crafty game, with too many errors coming from her groundstrokes and volleys. The American’s backhand was her deadly weapon, leaving Radwanska with no solutions to her flawless play. Losing confidence point-by-point, the Pole was out-of-sorts and nothing was going well for her in the second set as she won just six points in four games. Vickery, with the consistency and power of her strokes, was strolling through the match as she soon found herself 6-2, 5-0 up. Be it nerves, Vickery seemed to have a slight misfocus as she failed to find her first serves consistently, with Radwanska upping her level of play at the brink of defeat. Firing two return winners and controlling play, a comeback looked to be plausible as the Pole sealed nine of the next 11 points. Serving for the win on the second occasion, Vickery built on the failure during her first attempt, handling the pressure extremely well as she easily served out the huge upset after just an hour and 10 minutes.